One of a kind mountain property on Laurel Ln soaring high above almost all other homes in the Mountain area of Steamboat Springs. 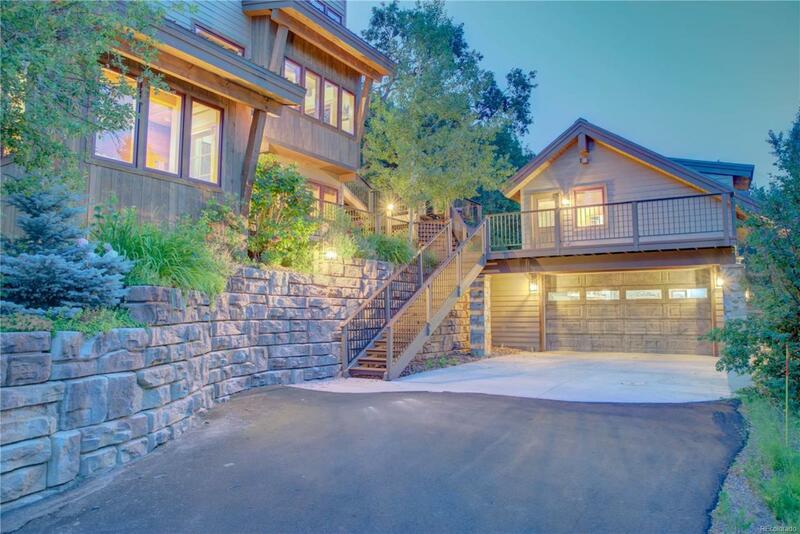 No stone has been left unturned for the meticulous upkeep and upgrades to this already remodeled fantastic home. From the paved driveway, to the improved roof line, addition of windows, cultivated patio and landscaping, fabulous deck areas, and very comfortable legal caretakers/mother in law apartment above the detached garage, this home is move in ready.